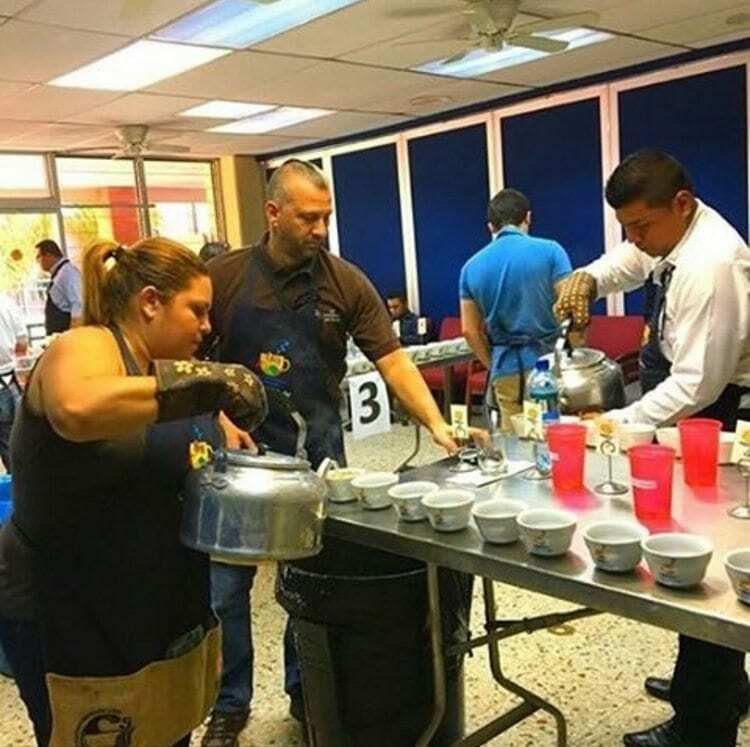 It’s been two years since Cup of Excellence (CoE) was last held in El Salvador, Nicaragua, and Mexico. But this year, the competition is going strong – and next month, at the SCA Global Expo in Seattle, you’ll be able to cup some of the winning coffees. What Is The Cup of Excellence? 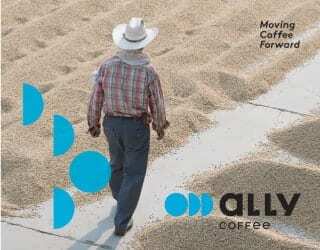 The CoE acknowledges and awards farmers of exceptional-quality coffee. 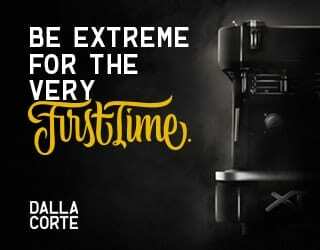 Any coffee that scores over 86 points is considered to have won, although of course more prestige goes to the top-scoring lot. 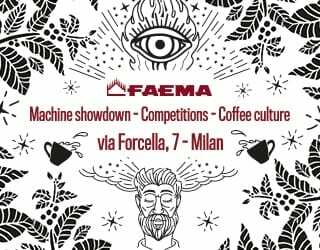 The competition is the most well-known of several awards ceremonies and auctions in the specialty coffee industry, all of which help to raise the profile of producers and their coffee on a global scale. It’s also associated with record-breaking prices – the kind that even make mainstream news. 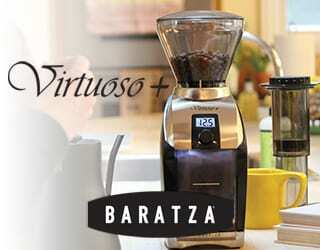 This has helped shift consumers understanding of quality, especially since the discovery of Geisha. 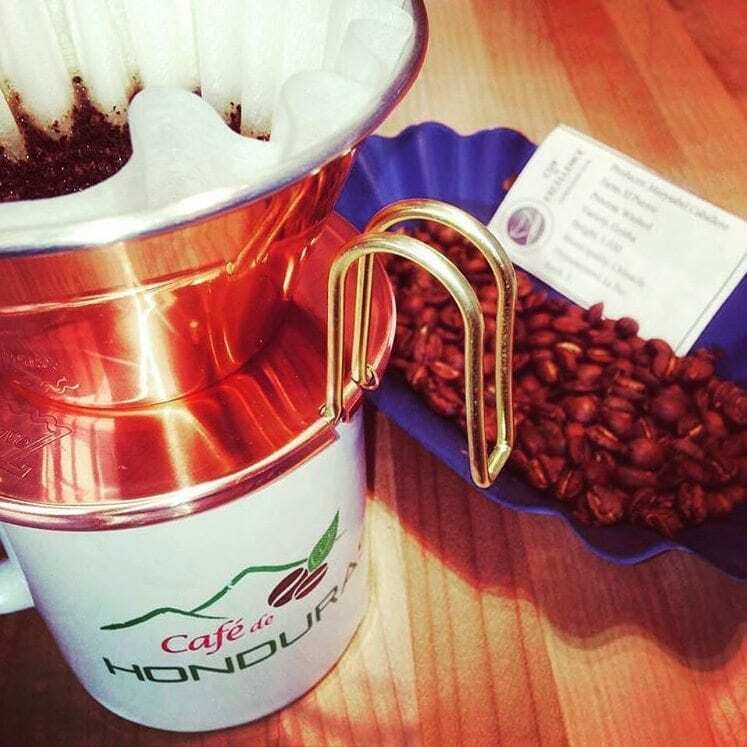 And last year, the first-place Honduras coffee broke the CoE-price record again. Nicaragua and El Salvador have already submitted their coffees and are waiting to hear the results of the first cupping – the pre-selection round. 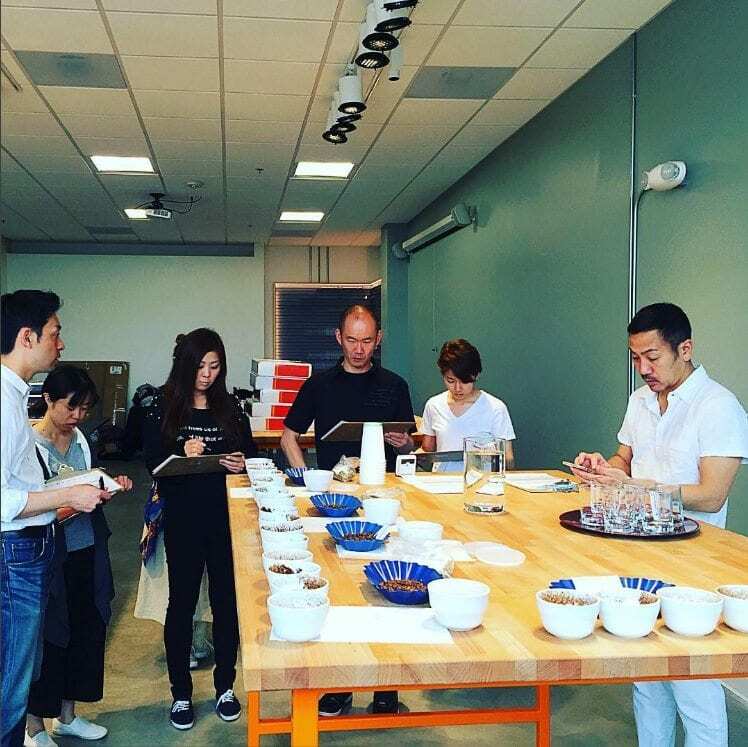 On April 4th, international judges will begin evaluating the coffees ready for the final winners to be announced. These are the earliest two cuppings, and neither event ran in 2016. But this year, over 245 farmers will compete in Nicaragua alone. All of the country’s regions are represented, with washed, semi washed, honey, and natural processed coffees on the table. 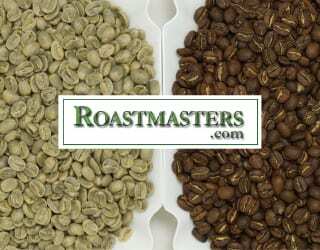 Roaster Guide: Why Is Green Bean Moisture Content Important?